Masha Sedova comes from a history of computer scientists! Her grandmother was in the first Computer Science graduating class in 1954 under Stalin in the Soviet Union!! 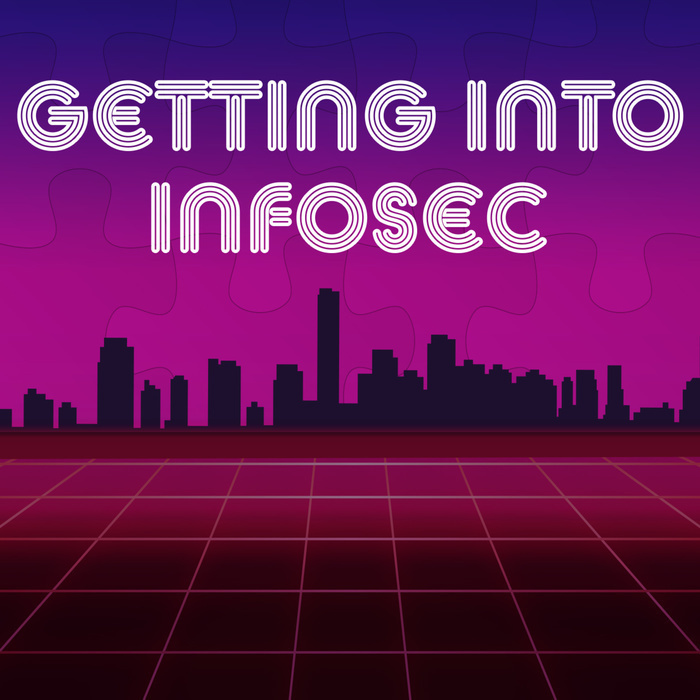 She loves challenges and is now utilizing what she thought was a waste of time in Liberal Arts to conquer challenges in Information Security using behavioral science, emotional intelligence, and other human factors. 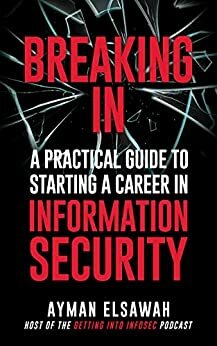 Masha Sedova is an industry-recognized people-security expert, speaker and trainer focused on engaging people to be key elements of secure organizations. She is the co-founder of Elevate Security delivering the first people-centric security platform that leverages behavioral-science to transform employees into security superhumans. Before Elevate, Masha Sedova was a security executive at Salesforce where she built and led the security engagement team focused on improving the security mindset of employees, partners and customers. In addition, Masha has been a member of the Board of Directors for the National Cyber Security Alliance and regular presenter at conferences such as Black-hat, RSA, ISSA, Enigma and SANS. Grandmother was in the first Computer Science graduating class in 1954 under Stalin in the Soviet Union!! Her Grandma taught her dad and her dad taught her programming around the 6th grade. Had access to a computer only through the local University. "You can't patch a human being." "We've taken a technology solution to a human problem, and I think that's totally wrong way of going about it." "Without the human interaction we would not have been able to get that alert." "Focus on failure as an eventual outcome." "I like picking hard challenges and very tall mountains to climb and computer science seemed like a tall mountain." "If you give people the correct amount of challenge, that is a state of happiness." "I found that leaderboards are effective for a small subset of people." "The reasons people don't do things is not because they don't know."